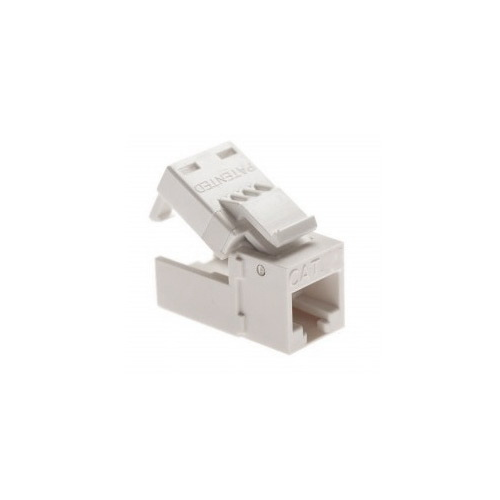 Repair or install in-wall ethernet jacks easily with the PLA-706WH-1 Platinum Tools EZ-SnapJack. Quick and simple to install means there’s no need for eight punch downs. Perfect for use in commercial network installations, either new or for retrofitting as well as home automation installations. Comes complete with wire guards to help make sure pairs stay in the proper order, saving time and ensuring a smooth hassle-free installation. They can also be reused, giving them a longer lifespan than other keystones. 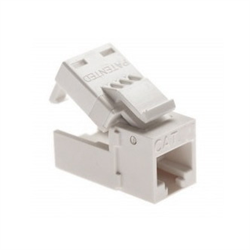 This model is meant for CAT6 cables and comes in white.